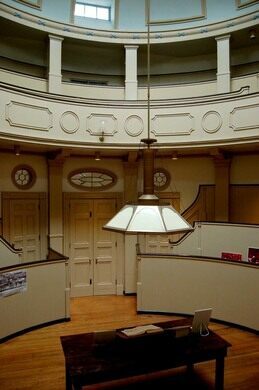 Many wavered between life and death at the historic Pennsylvania Hospital operating theater. Sometimes, though, the dead came back. 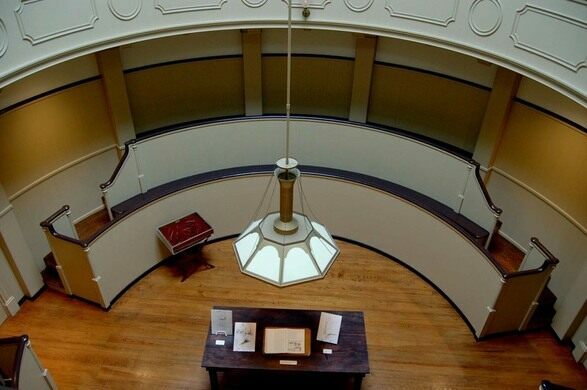 Built in 1804 and used until 1868, the Penn Hospital operating theater was the first of its kind in America. Since there was no electricity, surgeries were performed only on sunny days and between the times 11:00 am and 2:00 pm. Due to anesthesia not being developed until 1846, patients were generously given a choice of opium, liquor or a knock on the head with a mallet to render them unconscious. 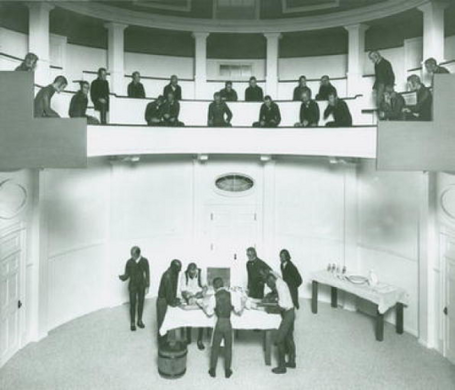 While these gruesome surgeries sometimes had patients hovering between the world of the living and the dead, the operations that were performed here helped formalize surgery and turn it into a recognized medical discipline. 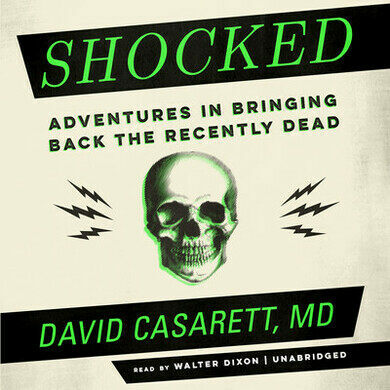 Join us for a curated tour and lecture from Dr. David Casarett, the University of Pennsylvania Director of Hospice and Palliative Care and author of Shocked. He will expound on the historical and personal experiences related to bringing back the dead. Join us for this uniquely paired event as we journey back in time and part the veil. - Street parking is available.